Are you keen to add Python to your programming skills? 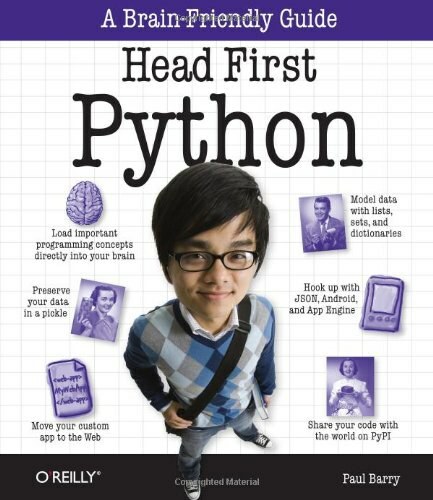 Learn quickly and have some fun at the same time with Head First Python. This book takes you beyond typical how-to manuals with engaging images, puzzles, stories, and quizzes that are proven to stimulate learning and retention. You’ll not only learn how Python differs from other programming languages and how it’s similar, you’ll learn how to be a great programmer. Paul Barry is formally educated and trained in Computer Science and holds a Masters Degree in Computing Science. He has been programming professionally, on and off, for close to 25 years. 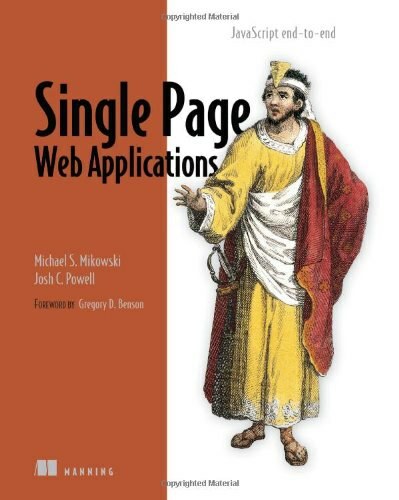 Paul already has two textbooks to his name, and is also a Contributing Editor to Linux Journal magazine. His day job is with the Institute of Technology, Carlow in Ireland where he has spent over a decade preparing Ireland’s next generation of computing folk to be productive in the workforce. His role as a third level educator affords him the opportunity to explore, learn and teach the very latest programming technologies and practices, which is something that he enjoys even though he knows this makes him a bonafide “geek”. Paul lives just outside the town of Carlow in Ireland with his wife, two sons, daughter, dog and cat. There’s a bunch of computers and a growing collection of music instruments in the house, too (and like a lot of the Head First family, Paul is a struggling guitarist trapped inside a geek’s body). He has so far resisted any suggestion that the family acquire a hamster … or a set of drums. 这一章的标题叫做Persistence，就是相对内存的暂时储存的“永久存储”咯。 . 【1】向文件输出 使用的主要函数依然是open()，不过加入了新的参数"w"，代表写入指令。 /代码内容已省略/ 很重要的一点是要记得close()，不然毛都没有 另外除了指令“w”，还有“a”和“w+” “a”代表新建文件，“w+”代表“可写可读取”，但不可以重写（clobbering） 另外上面的代码..
#函数参数与PyPI发布# Python 术语 - PyPI就是Python包索引（Python Package Index） - Python内存中的名字就存放在“命名空间”中 - Python的主命名空间名为 __main__ IDLE说明 - 按F5将模块的代码“加载”到IDEL shell，模块名会专门导入到IDLE的命名空间 BULLET POINTS - 模块是一个包含Python代码的文本文件 - 发布工具允许将模块转换为可共享的包 - setup.py程序提供了模块的元数据，用来构建、安装和上..